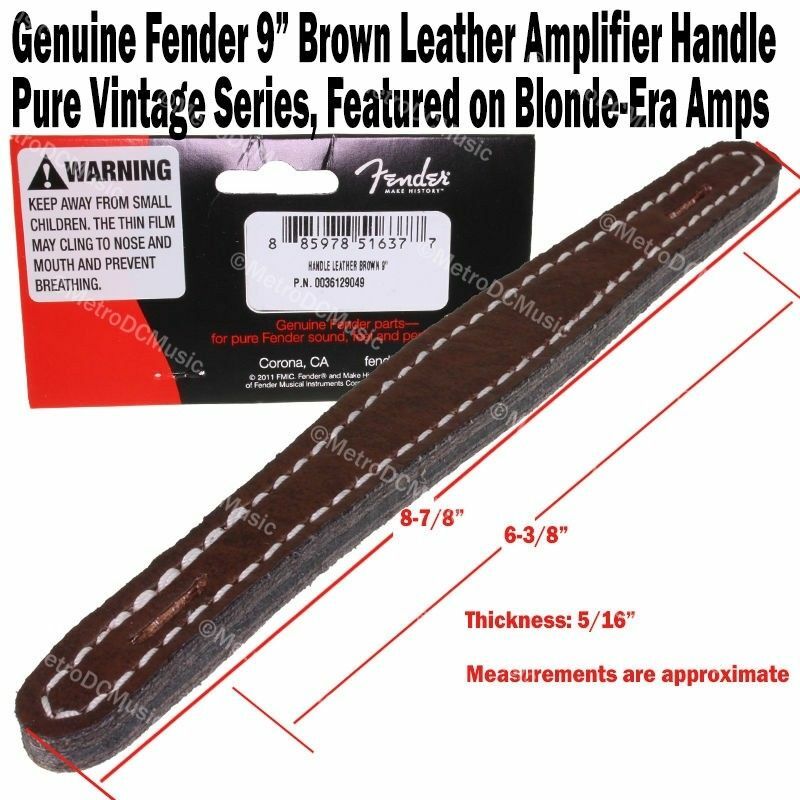 I bought this fender leather handle to replace my old one on ’59 champ. actually it was not replacing. the original handle broke to 3 pieces on a street few weeks ago. the tweed cabinet was fine without any harm. I didn’t know there were 2 different handles for tweed amps at the moment what I got it. and I’m updating this post not to make people confused. the handle I got was too short for the vintage tweed amps. I barely put it on my champ after extending the slots. the part # is 099-0945-000.
found this too late. 003-6129-049. I’m updating this post more than a few times. and, this handle is the one I put on my tweed champ without any trouble. and it works for tweed deluxe as well. this one looks pretty much like the original, and it feels very firm with 2 ply structure while the original had 4 layers. maybe more than 4. but it looks like that. I’d be stuck with this Jayco repro handle without trying 003-6129-049. it feels great and secure. all they are not the original. but handles are not the tone caps or tubes anyway. and, this humped one looks good with the original 3 ply structure and shape. 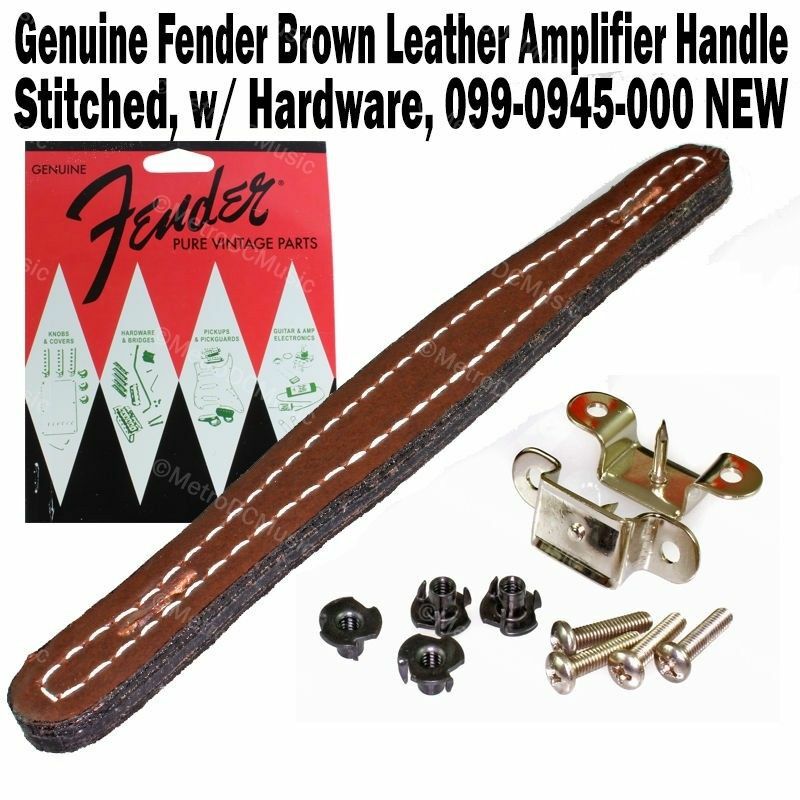 I bought this fender leather handle to replace my old one on '59 champ. actually it was not replacing. the original handle broke to 3 pieces on a street few weeks ago. the tweed cabinet was fine without any harm. 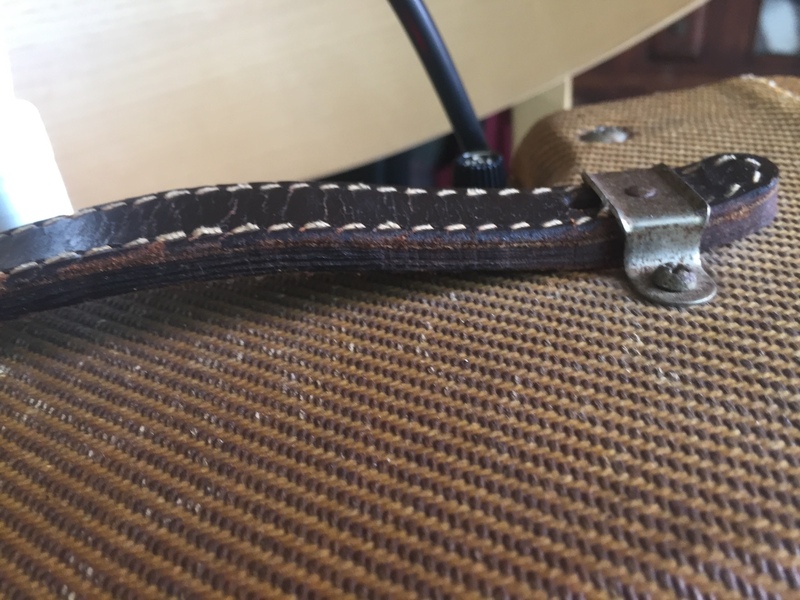 I didn't know there were 2 different handles for tweed amps at the moment what I got it. and I'm updating this post not to make people confused. I'm updating this post more than a few times. and, this handle is the one I put on my tweed champ without any trouble. and it works for tweed deluxe as well. I'd be stuck with this Jayco repro handle without trying 003-6129-049. it feels great and secure. all they are not the original. but handles are not the tone caps or tubes anyway.